Helpful treatments for HSV1, or herpes simplex virus 1, include diet modifications, over-the-counter and prescription meds, and natural remedies. 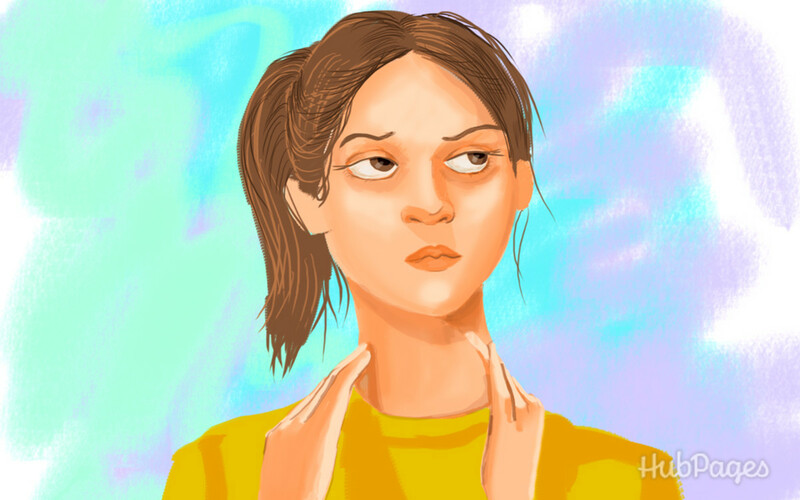 In this article, we focus on natural remedies. 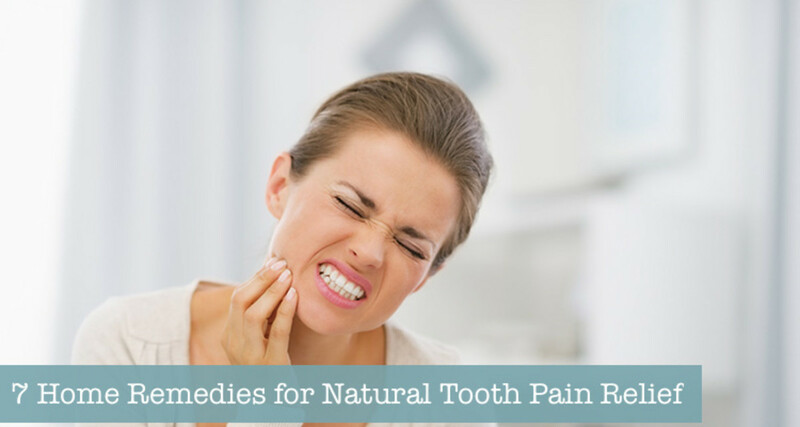 There are many effective home remedies for tooth pain that can naturally alleviate the painful symptoms of a toothache. Learn six ways to keep your throat healthy during the cold and flu season. Make it a habit to follow these tips, and you just might sail right though the season with no illness. Did you know that 25% of the population suffers from canker sores? Of those affected, 50% have recurrences. 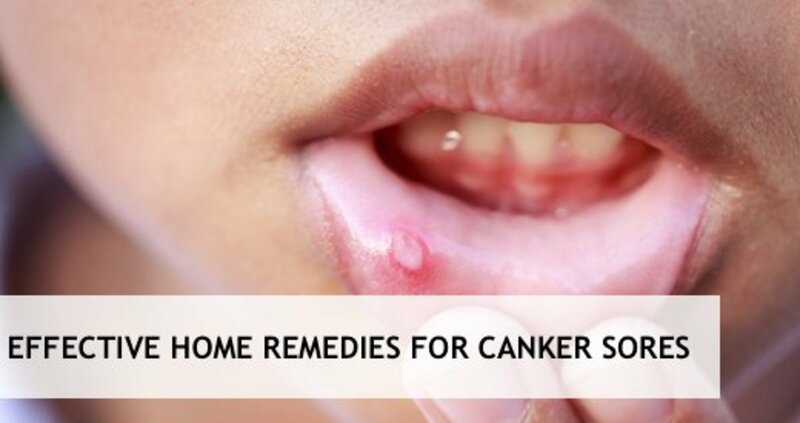 Several home remedies can reduce the pain and discomfort of canker sores. 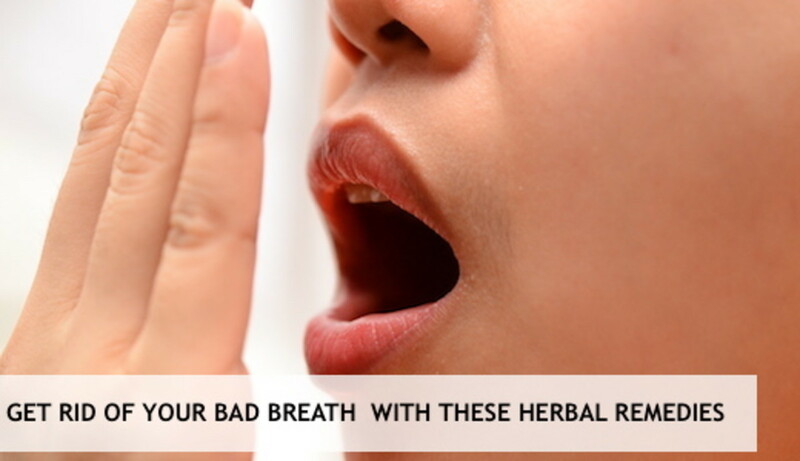 Want to know how to get rid of bad breath fast? There are a number of natural remedies you can easily find at home without spending too much money. 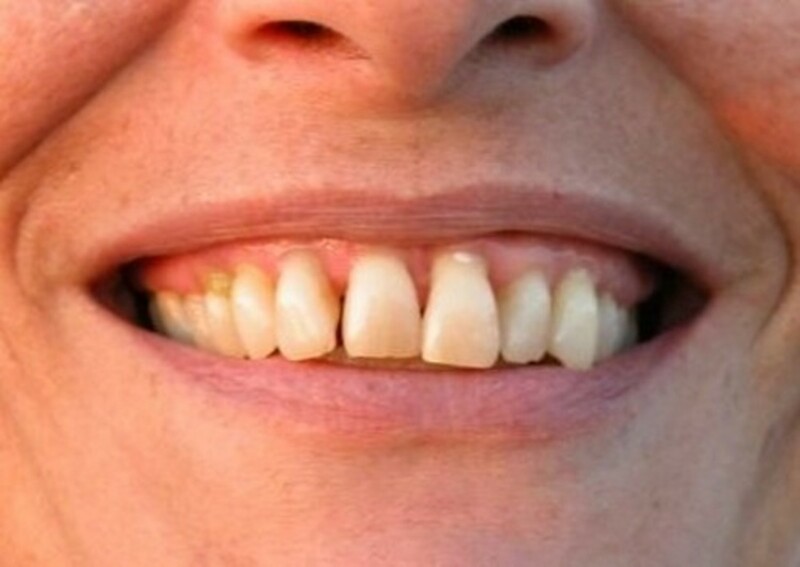 Gum disease is the deterioration of the tissues and supporting structures around the teeth (bone, ligaments, and gums) over time. 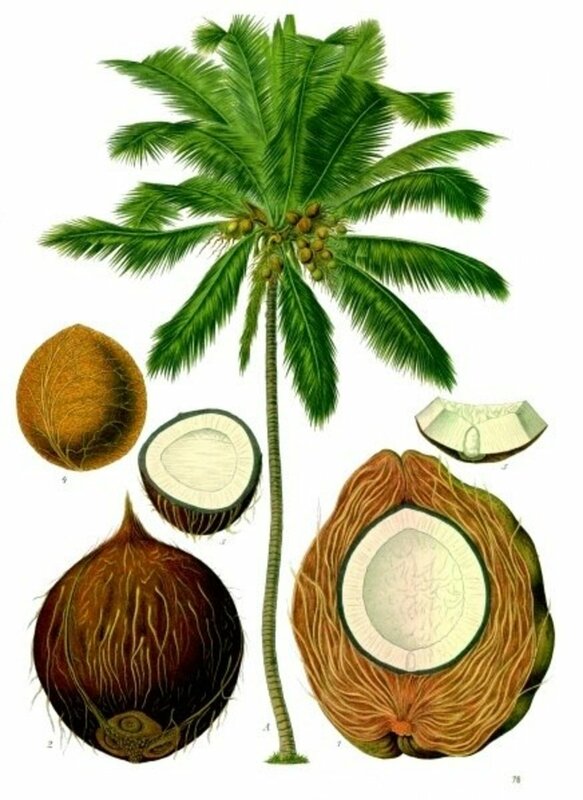 Removing the source of inflammation allows the body to stabilize and begin to heal. 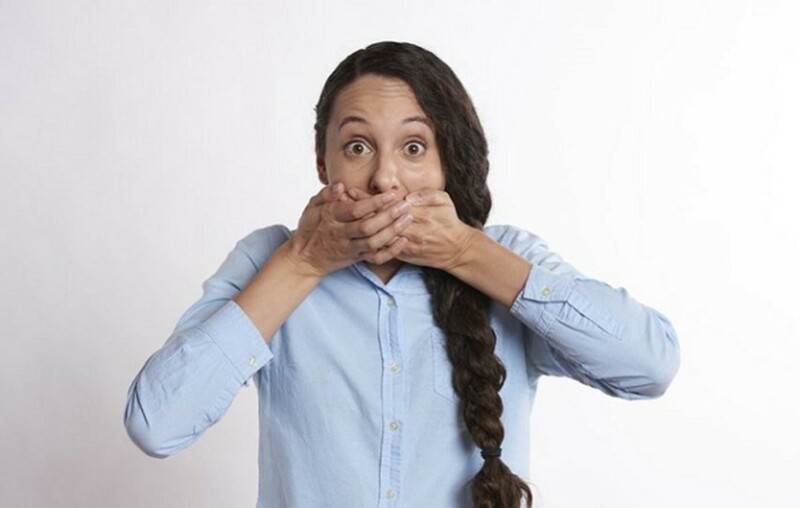 This simple but effective and inexpensive home treatment program will actually cure chronic bad breath instantly without the need to use expensive commercial products. 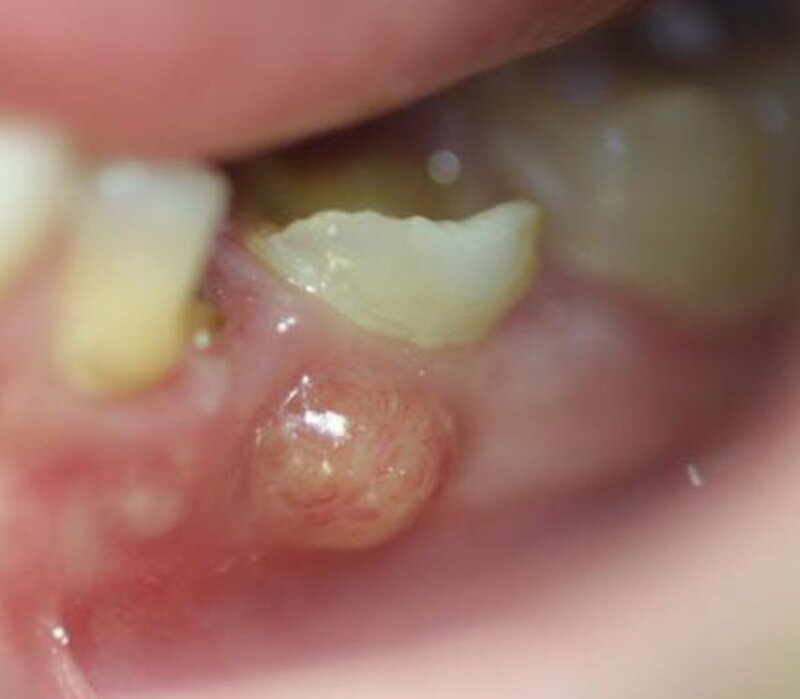 What's the best way to treat canker sores? Before considering medical treatments, try these effective home remedies. 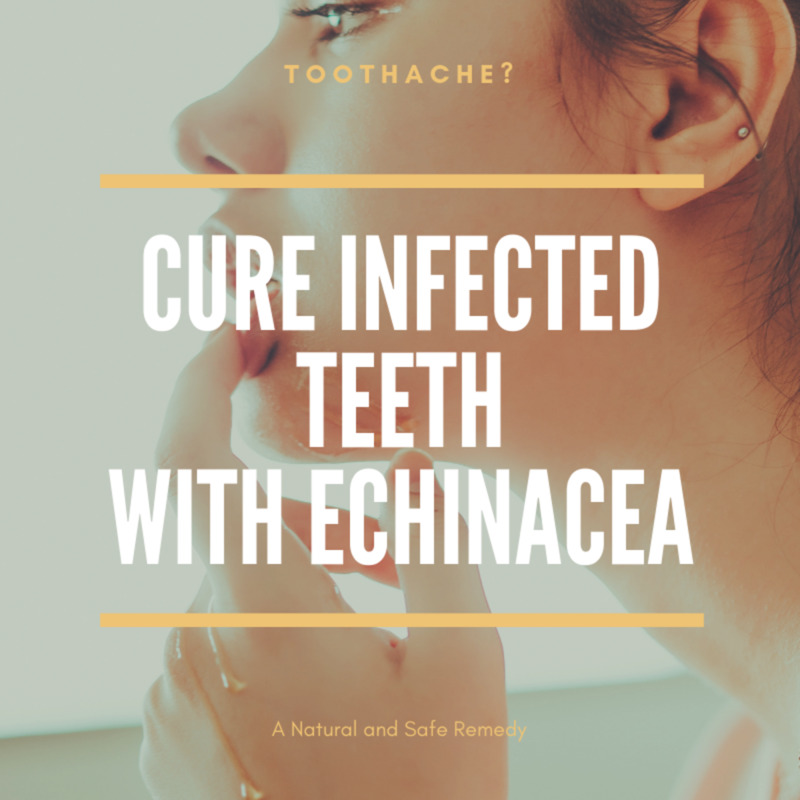 Painful toothaches caused by an infection or an impacted wisdom tooth can be reduced with echinacea. 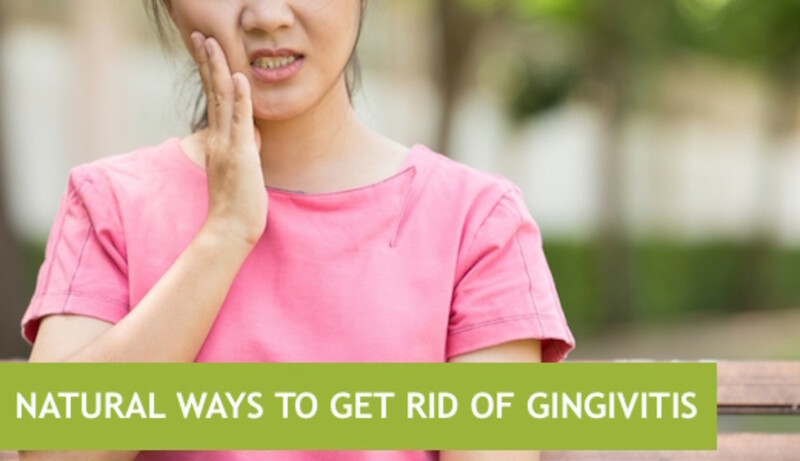 Learn about gingivitis, its causes, and risk factors. Discover 7 natural remedies that can relieve symptoms, treat the disease, and prevent recurrence. 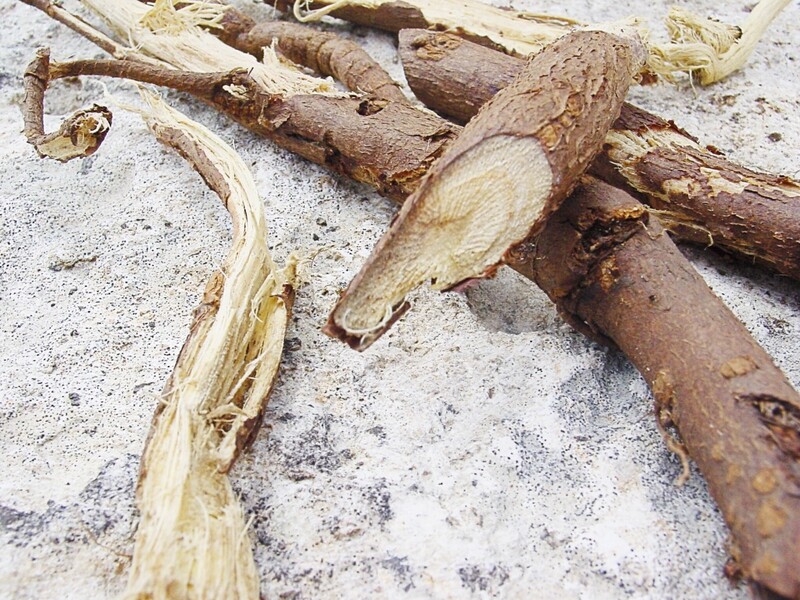 Licorice (or liquorice) root and extract may be very helpful in fighting tooth decay and gum disease. They can be dangerous if they’re used in large amounts, however. 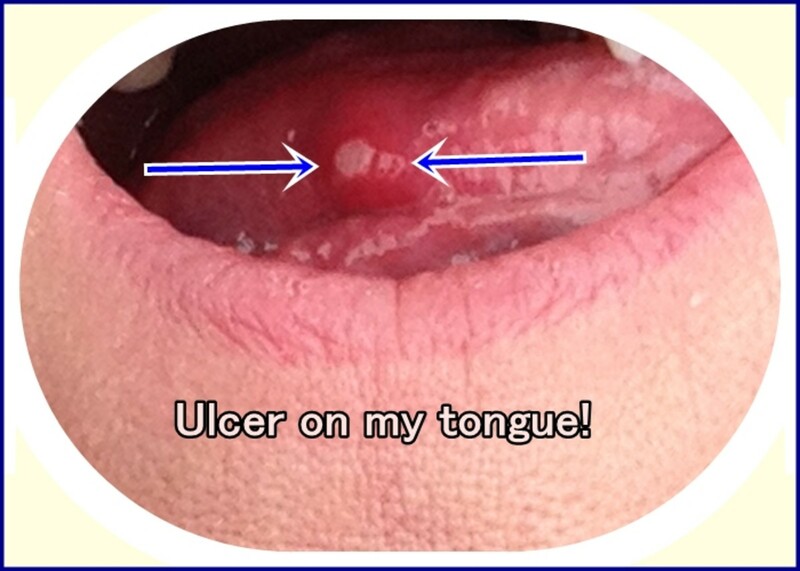 How I treat my mouth ulcers safely and effectively with home remedies and oral probiotics. Learn about the three main types of mouth ulcers and how to prevent them. Oral thrush is a terrible nuisance. It tastes bad, causes bad breath, and can be embarrassing. Nothing tastes right and it's all you can think of. Left untreated, it can get out of control. Even then, you can still beat it! 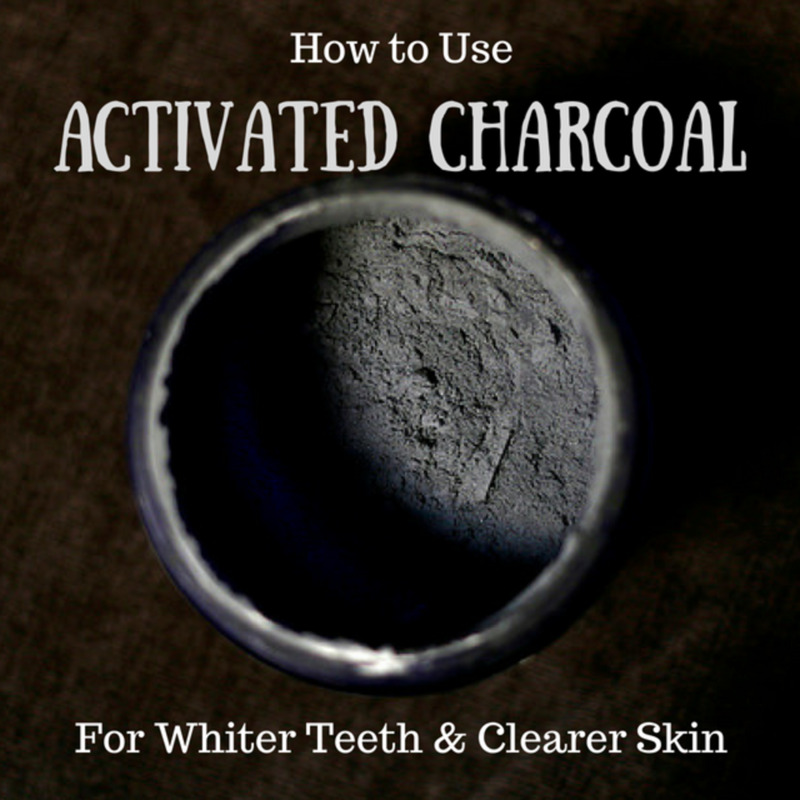 This article explores how! 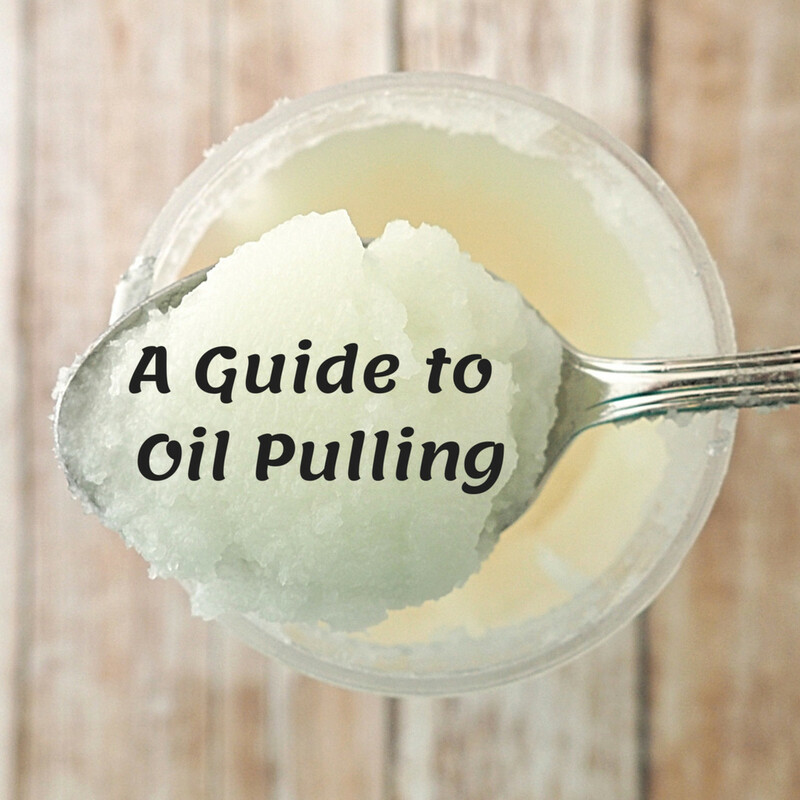 This is an account of my 14-day experiment with oil pulling. I discuss the oral and systemic benefits as well as the challenges and potential risks. How to lance a dental abscess by yourself, as a form of pain relief, before seeing a dentist to cure the basic problem.